Need a Toyota part for your Toyota car? We have all of the Toyota genuine parts available to us and keep a wide range in stock. Send a quick enquiry to one of our team using the form below for any parts needed and they will get back to you ASAP. Toyota genuine parts offer a peace-of-mind guarantee from Toyota SA. They are designed to work perfectly with your Toyota vehicle and keep it running at its optimum, so it is always advised to use Toyota genuine parts in your Toyota. 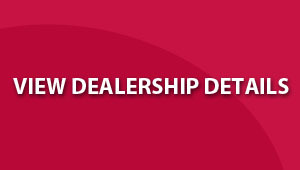 They are also covered by a 12-month warranty and don’t impact your Toyota manufacturer warranty.